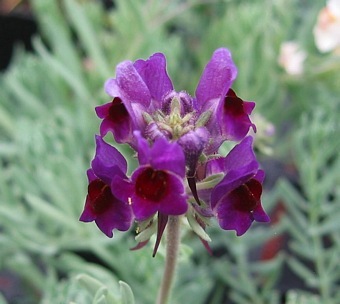 A charming easily grown plant producing masses of miniature snapdragon-like flowers throughout Summer. 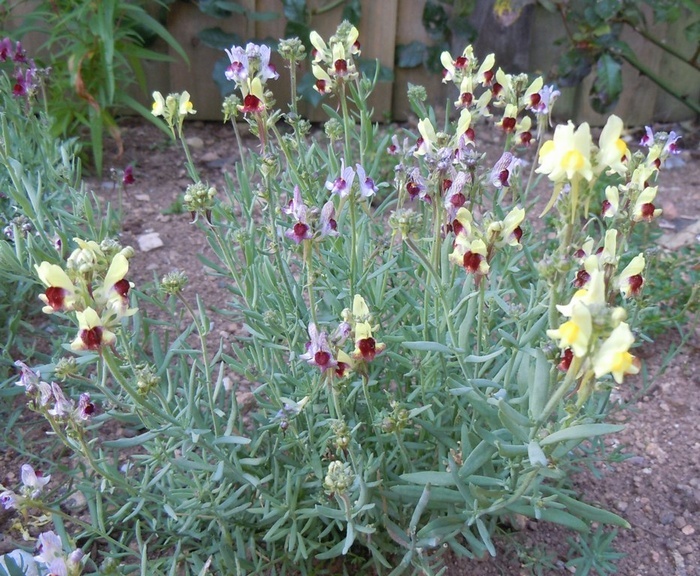 Flowers in a range of colours: pink, purple, yellow, orange or white. Forms a rounded bush, ht 20cm. 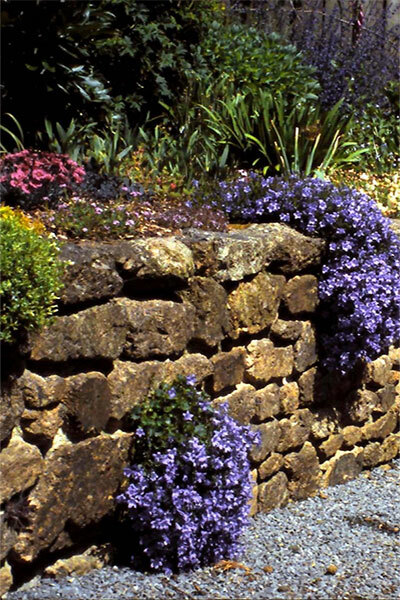 Grow in a sunny position in the border, rockery or tub.